The dog escaped as cargo crews were loading its cage onto a Japan Airlines flight. 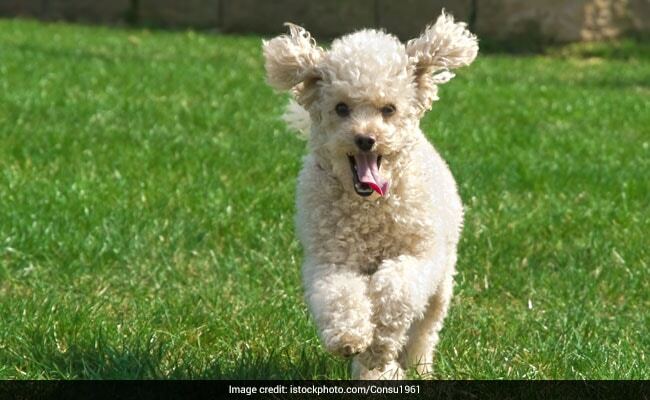 Tokyo, Japan: A poodle's dash for freedom briefly shut down one runway at a major Japanese airport today, forcing its owner to come out and catch the canine, police said. The fully-grown dog escaped at Tokyo's Haneda airport while cargo crews were loading its cage onto a Japan Airlines flight bound for Naha in Okinawa around 8:50 am, airport police said. It appeared to enjoy its brief taste of freedom, dashing across a runway and sniffing around in grassy areas. But officials had to close one of four runways for a total of six minutes, causing delays for 14 flights, said a police spokesman. In the end the poodle's owner had to come out to catch the pet about 40 minutes later.